At Sparks HomeStore & Home Furnishings Direct, we strive to provide you with the best furniture shopping experience in the Thatcher, Cottonwood, Safford, Sedona, Morenci, Arizona area. We pride ourselve on providing high quality furniture to our customer at an outstanding value. We have a wide selection of living room, dining room, and bedroom furniture, as well as an excellent selection of mattresses. 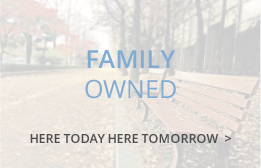 As a family owned business for nearly 70 years, our name has changed many times over the years, but our commitment to being the top furniture store in Thatcher, Cottonwood, Safford, Sedona, Morenci, Arizona remains unaltered. 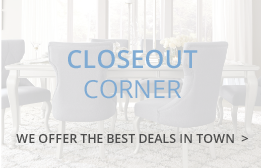 Wether you're looking for a new sofa, dining set, bed, mattress, or entertainment center, or you're looking to redesign or furnish your new home, Sparks HomeStore and Home Furnishings direct have everything you need. So if you're looking to shop for furniture in Thatcher, Cottonwood, Safford, Sedona, Morenci, Arizona, stop by one of our stores today. Sparks HomeStore in Thatcher, Arizona, is your one-stop shop for furniture in the Safford, AZ area. We carry the highest quality furniture at the best value in the Safford area as well as a wide selection of mattresses. We provide unbeatable customer service, with a knowledgeable salesperson who will help you every step of the way with your furniture purchase. We have an excellent selection with a wide variety of design styles, ranging from casual, to traditional, to contemporary. For furniture in Safford, AZ, look no further than Sparks HomeStore. We serve Thatcher, Safford, Pima, Morenci, Clifton, Duncan, Lordsburg, Willcox Arizona and the surrounding areas. Home Furnishings Direct is the leading furniture store in Cottonwood, Arizona. 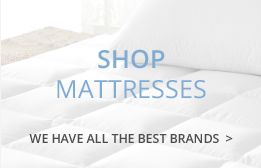 We have the best selection and lowest prices on furniture and mattresses in the Cottonwood area. We pride ourselves on providing our customers with quality furniture and mattresses at the best possible value. 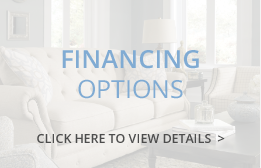 Whether you're looking for living room furniture, bedroom furniture, a dining set, or a new mattress, we can help you find the perfect furniture to fit the needs of your home. Our commitment to having the best customer service, our outstanding selection, and incredible value, make Home Furnishings Direct the best place to shop for furniture in the Cottonwood, Sedona, Prescott Valley, Prescott, and the entire Verde Valley area.